© Chad Osterholtz. All rights reserved. 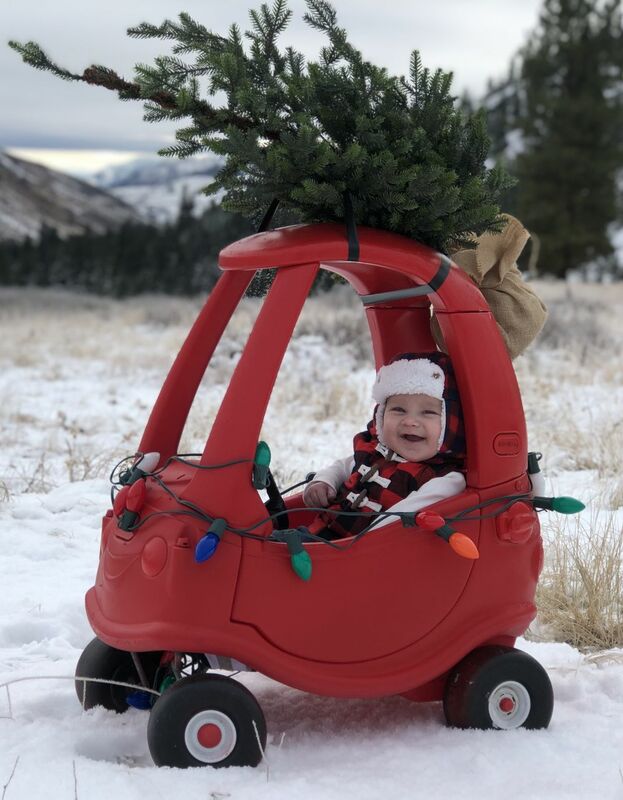 Easton’s in his “Cozy Coupe” with his Christmas Tree!